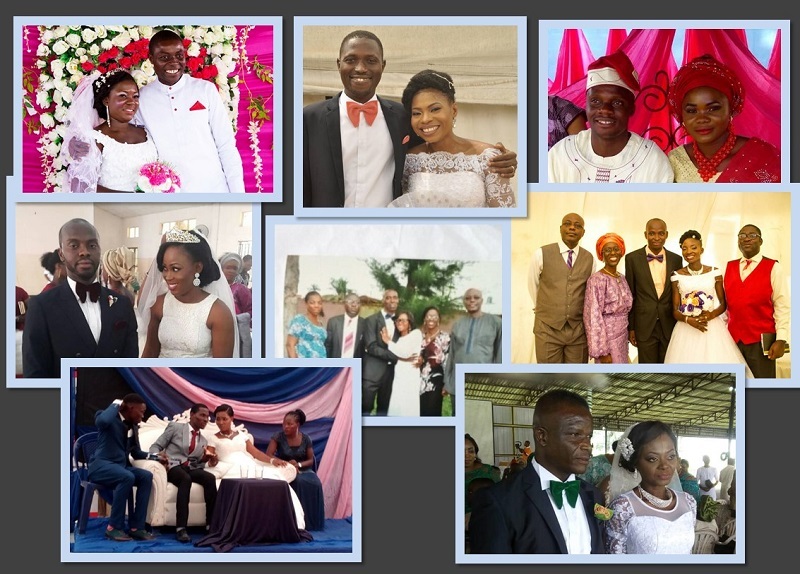 It all happened from the 17th to the 19th of February, 2012 at our facility at 140, Idimu Road Egbeda. Although we were impeded by some technical hitches, we finally started at almost 7:00PM. The attendance was very impressive in all the 3 days;only a couple in our region missed the program. 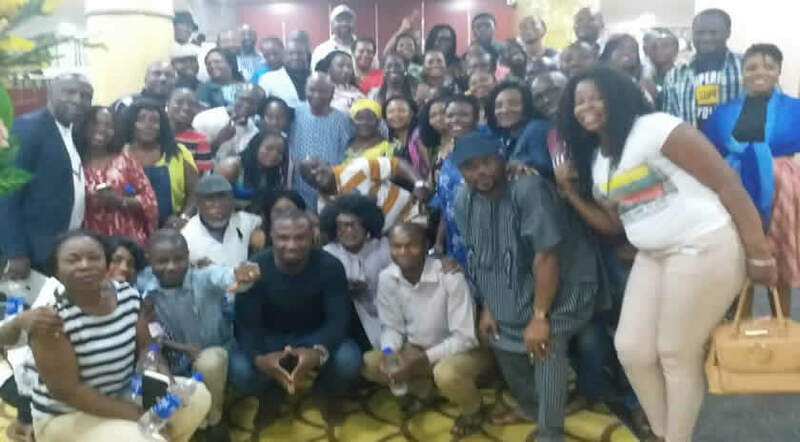 Also with us were visiting friends and some couples from the Ogba Agege region who could not attend theirs. There was not too much on day one as it was merely introductory in nature with the audience leaving the facilitators to do all the talking. However, by day two, the amount of people wanting to share gave an insight into how much fruits the therapy had started bearing in their homes. Apparently couples took issues discussed in good faith and went home to have a frank talk. Although the part 2 of the therapy lasted all day (Saturday) people were attentive and determined to be around till the end. Without doubt the job Mr & Mrs Fred George (our facilitators) did was nothing but fantastic, fun- filled, educative, practical to mention but a few. Day 3 was the day of the icing on the cake as the seminar made complete sense to everyone. It ended on a joyful note, giving those of us in attendance some ray of hope that no matter how bad things might have been in our homes, God is always going to bring life back to our marriages. 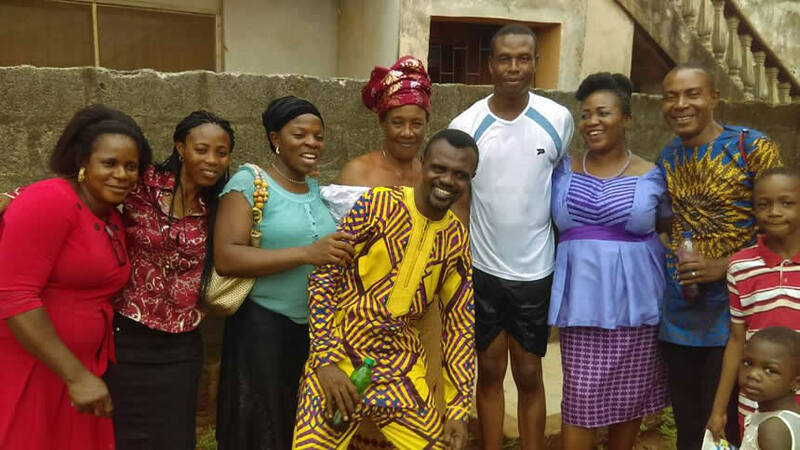 Most married couples in Egbeda were unanimous in the opinion that this was the best thing that had happened to them in all their days in marriage. 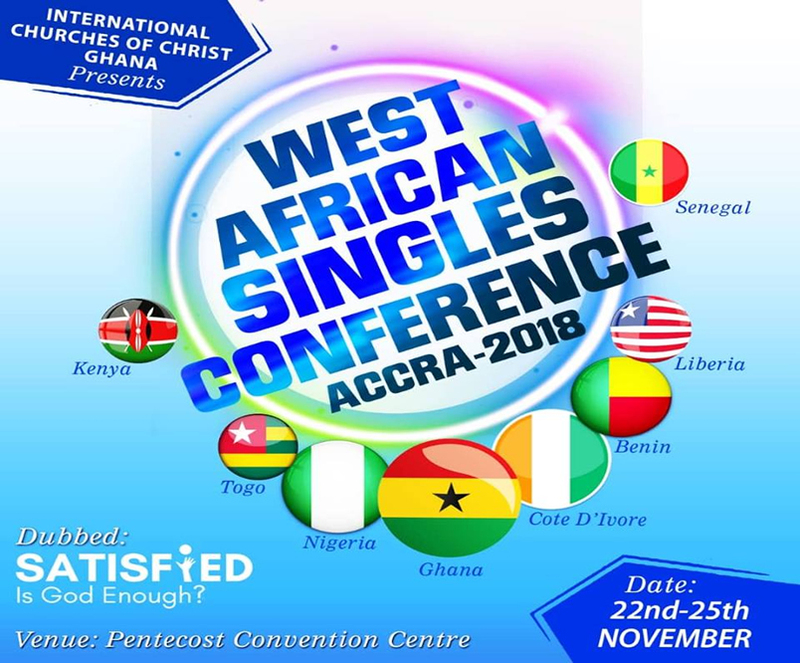 On behalf of the married men/ women in the Egbeda Region, we thank God, the Leadership and the Aministrative arm of the Lagos Church for giving us the opportunity to learn how to connect in love with our spouses. May God richly reward you and your families. For all those who in any way contributed to making this program a success, we thank you and God bless.